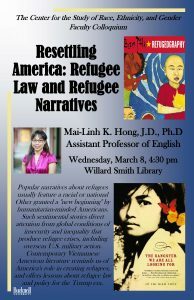 Popular narratives about refugees usually feature a racial or national Other granted a “new beginning” by humanitarian-minded Americans. Such sentimental stories divert attention from global conditions of insecurity and inequality that produce refugee crises, including overseas U.S. military action. 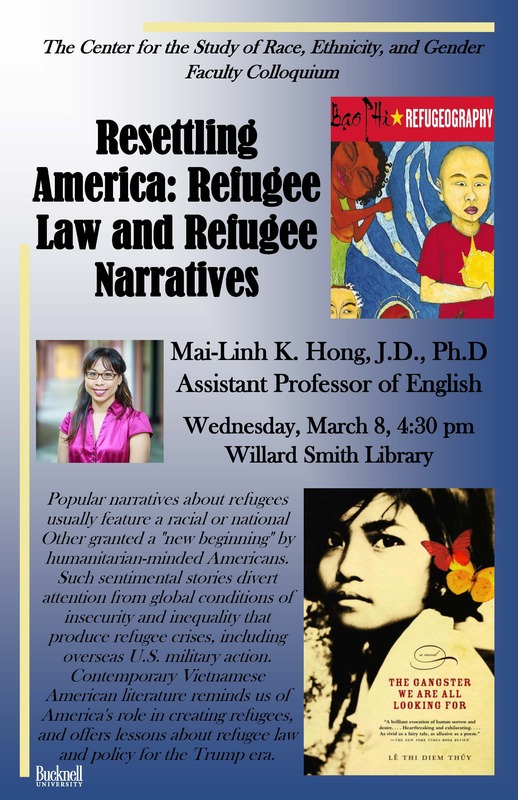 Contemporary Vietnamese American literature reminds us of America’s role in creating refugees, and offers lessons about refugee law and policy for the Trump era.